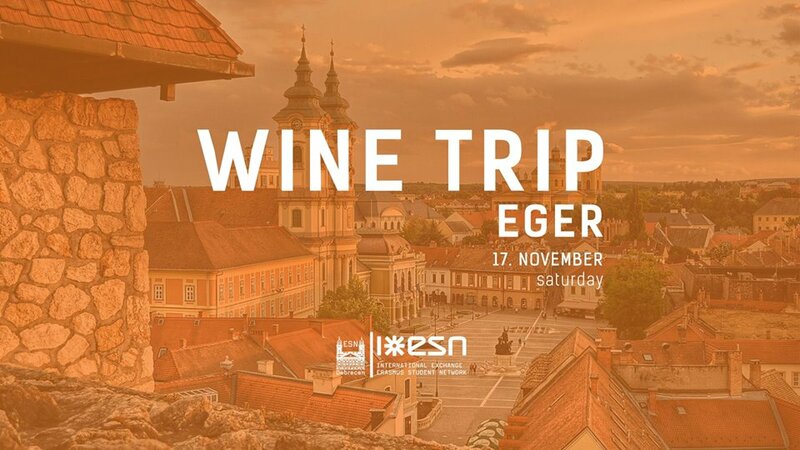 We would like to invite you to our next trip in which we are going to visit the Eger Wine region 🇭🇺 famous of its Bikavér wine 🍷, which roughly translates to Bull’s blood. The city lies in the northern part of the country so prepare yourselves to embrace the forests and mountains of Hungary for a day. ⛰️ After getting to know the city and it’s famous castle 🏰, we’re going to have a nice traditional goulash 🍲 with the signature wines 🍇 of the region. ‼️ NOTE ‼️ No lunch is provided!